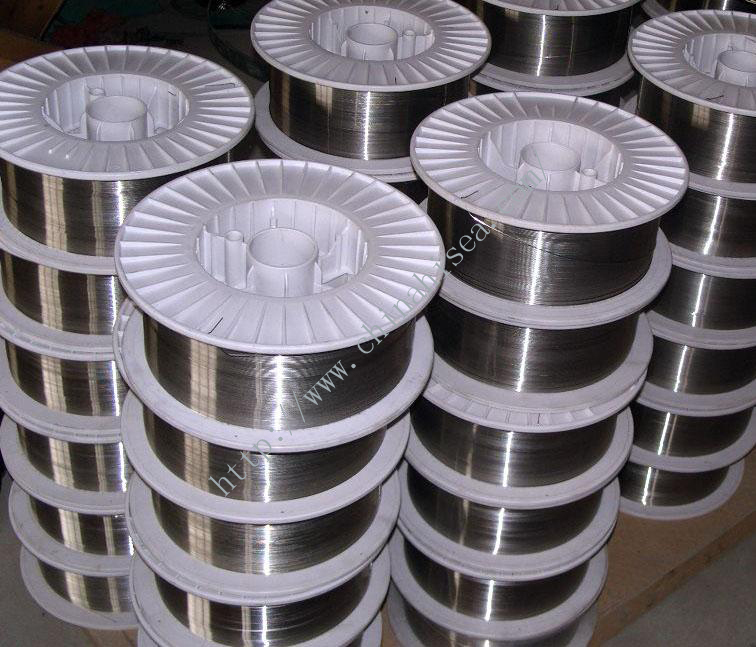 Current：Used for welding nitric acid corrosion-resistant and heat-resistant Cr17 stainless steel structures. 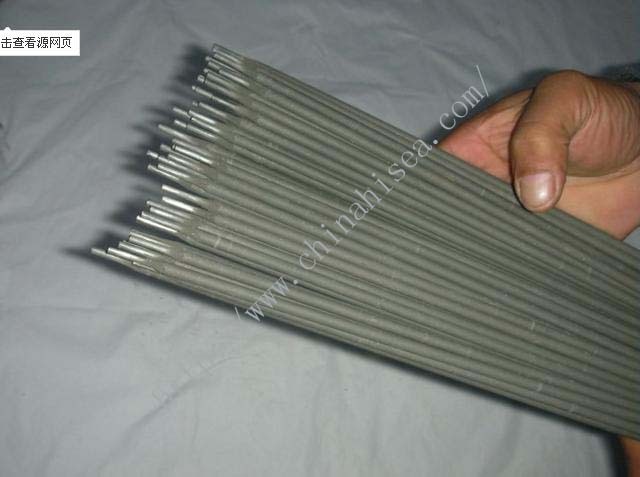 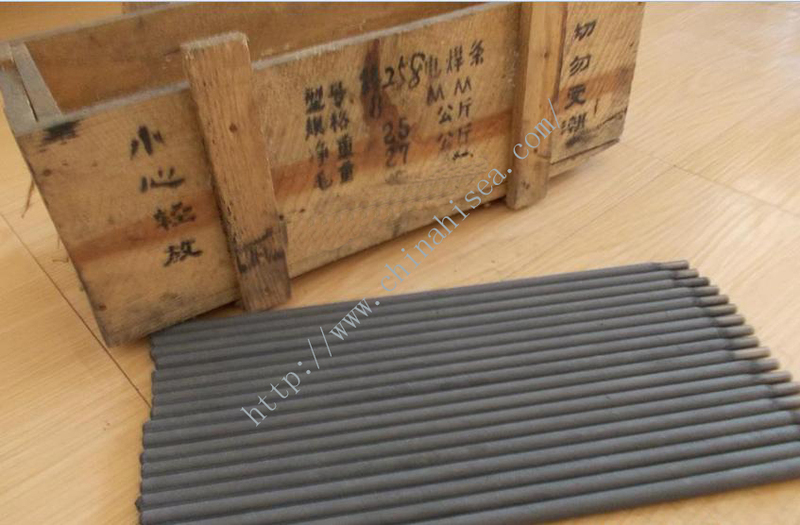 Introduction: G302 is a kind of Cr17 stainless steel electrode with titania type coating. 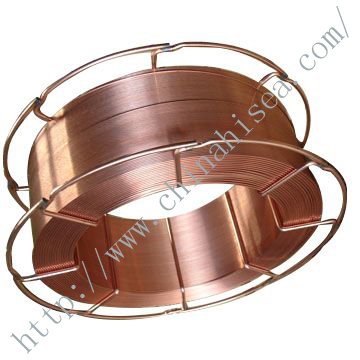 AC/DC. 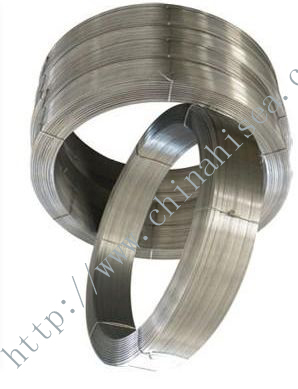 Uses: Used for welding nitric acid corrosion-resistant and heat-resistant Cr17 stainless steel structures. 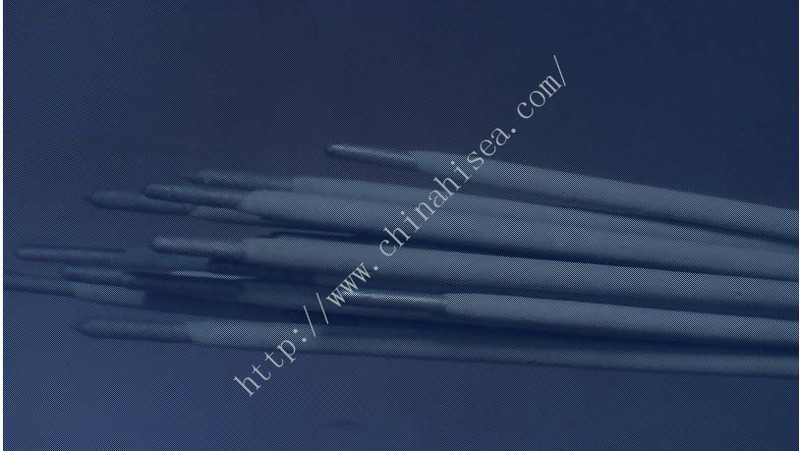 1.G302 electrodes must be baked under about 250℃ for an hour before welding. 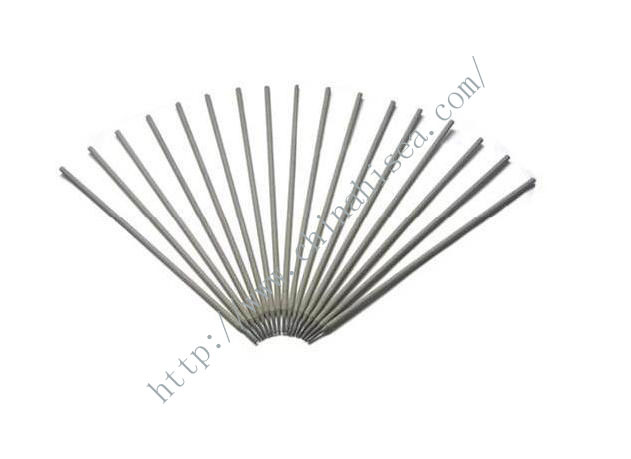 2.The weldments should be preheated to 200℃ before welding, and tempered under 750-800℃ after welding. 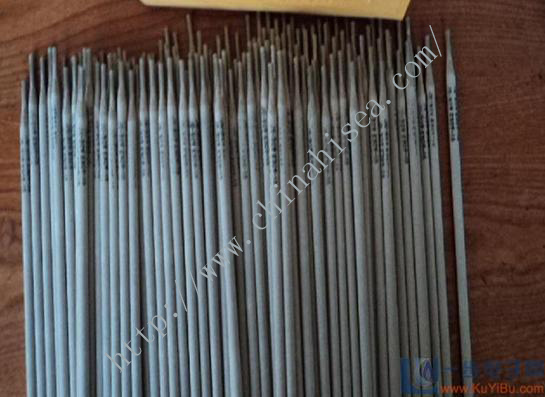 Related products for "G302 AWS E430-16 stainless steel electrode "